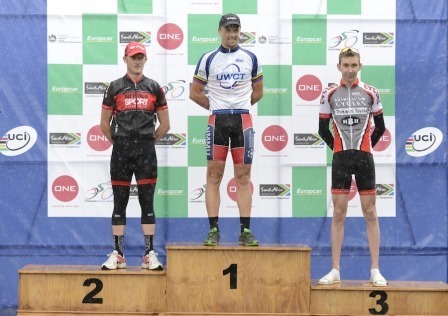 Are you interested in Road, MTB or Track Cycling? 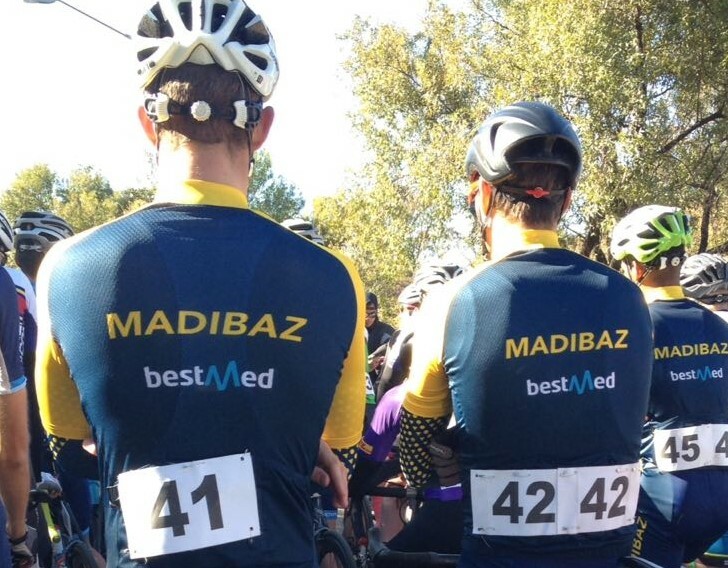 The Bestmed Nelson Mandela University Cycling Club is the right club to join. We cater for all 3 disciplines and is an open club. The club was established in 2004 and is growing every year. Come and grow with us!